Athena travels is a Bangalore based 24X7 cab service company established in 2006. It provides diverse needs to customers from corporates, individuals and tourists. Athena travels has more than 500 cars with most of them equipped with Global Positioning System (GPS) and real time Internet Cab Booking System. They focus mainly on excelling customer service through quality in service and user-friendly experience. Athena Travel’s prime profitability is from its service to corporate employees. Due to its numerous counts of vehicles, it is difficult for the supervisor to know their whereabouts at any instant and also challenging to have a control over all the vehicles. It becomes quite hard for the supervisor to allocate vehicles and keep track about vehicles to respective corporate employees. Hence it is essential to have GPS vehicle tracking system to track individual vehicles location details to operate it effectively. 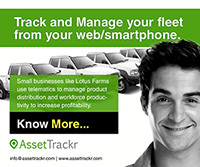 AssetTrackr has provided Fleet Tracking solutions to track vehicles on real time for over 500 Athena vehicles in a span of 2 years. All the trip related information of any specific vehicle is available to the supervisor in the form of report. The report includes detailed description of each vehicle such as distance travelled, engine on hours, over speeding etc. All the expenses of a trip are relied upon the analytics of the automated report. The prime aspect of AssetTrackr solutions is its user friendliness in establishing an understanding to its users. Other than real time tracking using GPS vehicle tracking system and report generation there are various key features such as creating events, grouping of vehicles etc. All the event creation and subscriptions are done using simple and user friendly steps. Boundary based tracking using Geofence event creation. Since Athena Travels is a Bangalore city based cab service, a geofence around Bangalore city is created to keep track of vehicles. Those vehicles reaching beyond the geofence are automated to sends alerts to the concerned personnel about the boundary breach situation. The exact location and timestamp of crossing the geofence are sent through sms and mail communications. AssetTrackr provided next level of safety feature with Panic buttons to Athena travellers. All vehicles are provided with panic buttons which was easily accessible to passengers and driver. Once the button is activated, alerts are immediately sent to the authorised workforces through sms and mail. This aids in providing instantaneous services and assistance during panic or emergency plights. This feature is specifically very advantageous and beneficial for the safety and security of women travellers. 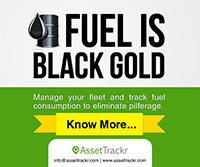 Another significant solution provided by AssetTrackr is the immobiliser component. During any violation of guidelines, tampering or geofence boundary breach situations the authorised personnel can restrain the movement of the vehicle instantly. This clearly provides a complete control over the vehicle by using the AssetTrackr’s solutions. 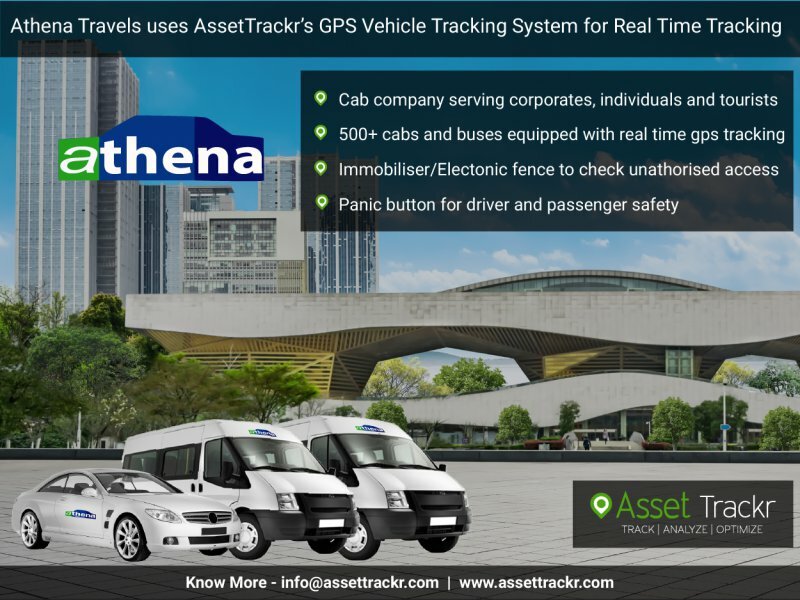 With significant features for tracking a vehicle/fleet, AssetTrackr provides the best solution and user friendliness to aid Athena Travels to operate effectively and efficiently.